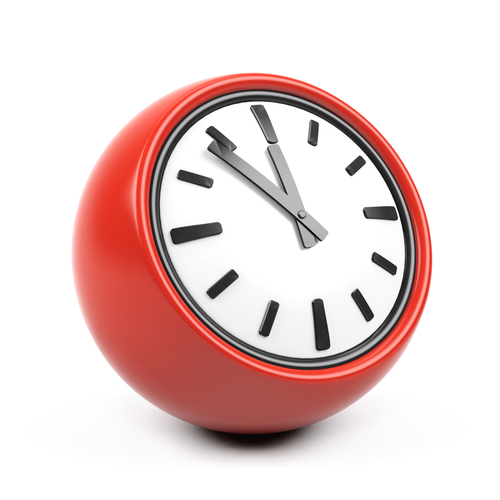 The telephones will be answered every day between 08:00 - 13:00 and 14:00 -18:30. Mondays and Fridays 18:30 - 20:00 & Wednesdays 07:00-08:00. 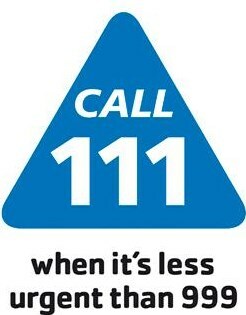 Outside normal working hours, if you require urgent medical advice or attention please call 111. Calls to this number are free from both landlines and mobile phones. Whatever the day or time if you or someone else experiences severe chest pain, loss of blood or suspected broken bones, go to your nearest accident and emergency department or call 999.